Happy Monday, people! I have the lovely +Adura Ojo with me today and we're chatting about Love and Heartbreak. Come, join us and have a cuppa. 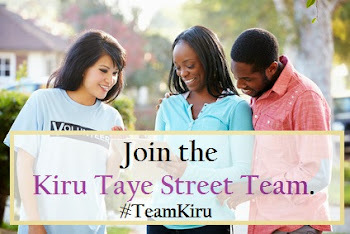 Thanks Kiru for hosting me on your blog today. I’m deeply honoured especially as you’ve already given me the benefit of a stunning professional offering in the shape of that beautifully robed woman gracing my book cover. Just to give readers a brief intro into how this post came about. We’d agreed that I’d do a guest post. I set out to write a guest post about love and heartbreak and this imaginary chat with Kiru cropped up in my head. So I ditched the guest post and typed up Kiru’s ‘chat’ with me instead! Kiru: Have you ever fallen in love? Kiru: Was there a happy ending? Kiru: Why are you smiling? Adura: He was not who I thought he was. No one wants a happy ending to that. 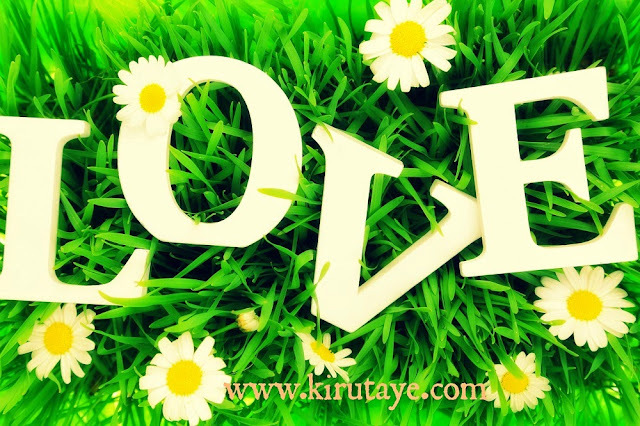 Kiru: Do you also write about love? Adura: Yes. There are some poems in the collection. Some are sensual too. Kiru: Give us some lines. Heartbreak. Life is incomplete without pathos. 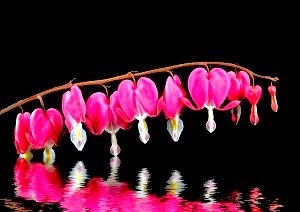 Love is incomplete without heartbreak. Romance novels and classic love films would not sell a dime if only love was on the agenda. We need that dramatic plot to keep us incurable romantics hooked. Kiru: Aww…you’re an incurable romantic? 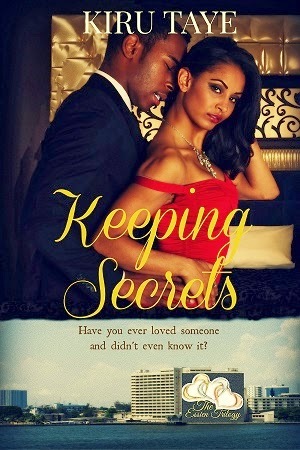 Adura : Yes…when I read your hot romances and drink too much wine which is more often than I would admit. Kiru: What’s your best love quote? Kiru: What’s your best quote on heartbreak? Kiru: Your ‘Life’ collection explores themes across the human experience. You’ve posted some sensual poems on your blog in the past. Can we expect a sensuality collection from you sometime soon? Adura: As the muse leads, Kiru. We’ll have to see. I already have a title in my head. The title itself sounds ever so subtly sensual. Some poems are in the foray. If sensuality is a theme, it would be handled sensitively. Adura: Amazon, and soon to be available on LULU, Smashwords, Kobo and other platforms. Kiru: Thanks for being here, Adura. 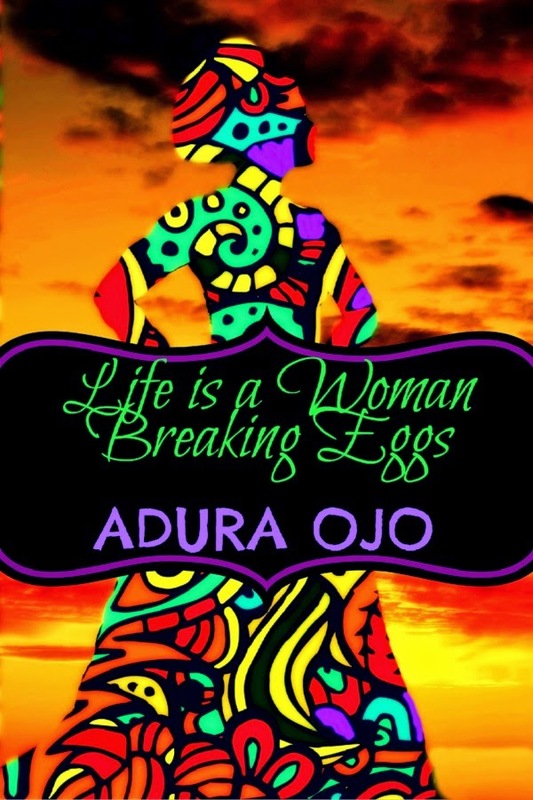 Adura Ojo is an author, poet, blogger and a mother of two. She is the author of Life is a Woman Breaking Eggs - her debut poetry collection - published in August 2014 by Lafia. She is a graduate of English, Law and Social Work and has enjoyed a varied career teaching, training and practicing as a mental health professional. She ‘really got into writing’ in 2004 when she took up a freelance columnist post with the Sunday Independent, Nigeria. Her work has been published in Sentinel Champions, Sentinel Nigeria, The Poetic Pinup Revue, and a number of websites. 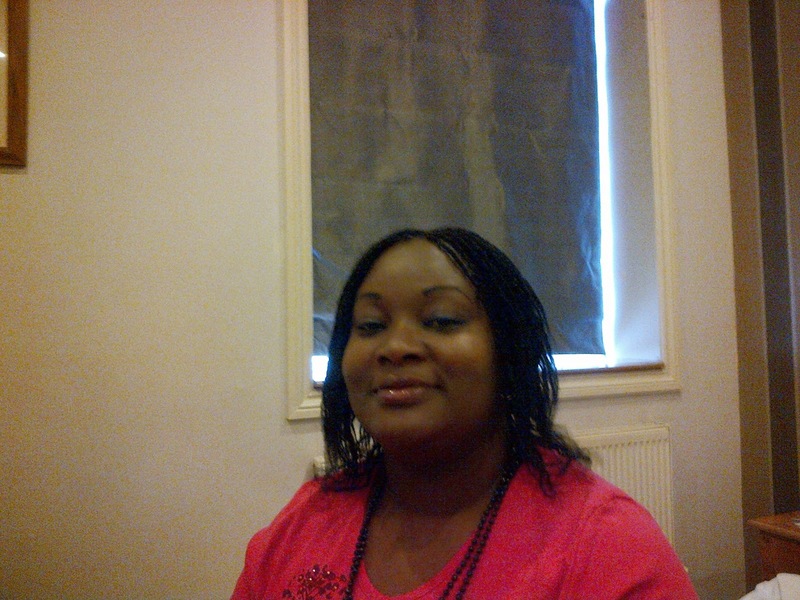 Adura lives in the UK. She is working on her debut novel and a second poetry collection.